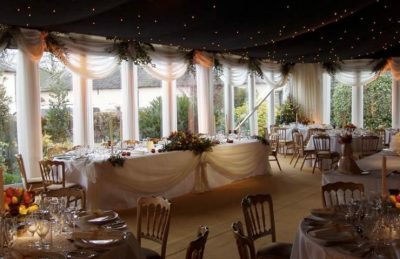 Wedding drapery rentals for hotels, marquees & private venues, no matter what you need we have you covered! 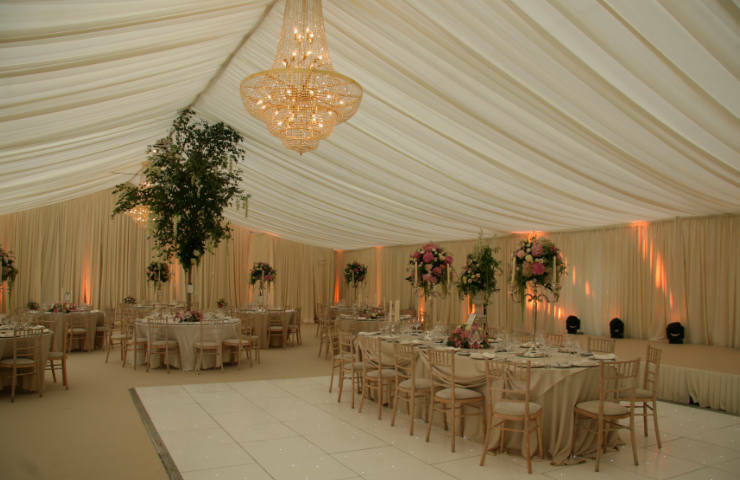 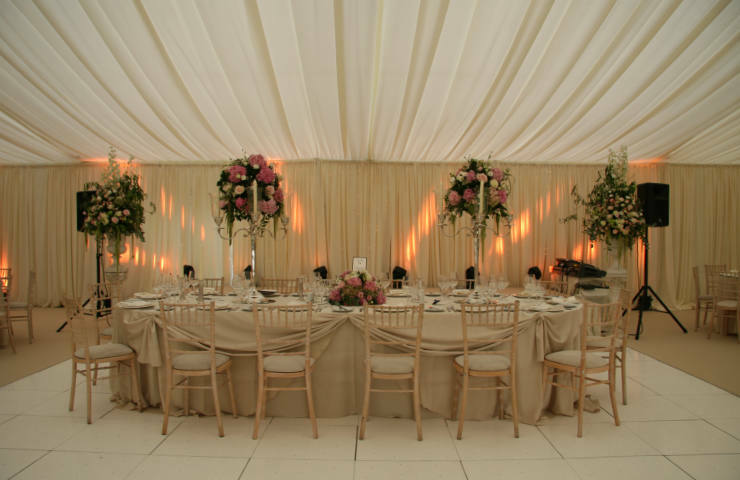 White Events are Ireland’s premier wedding drapery rentals company. 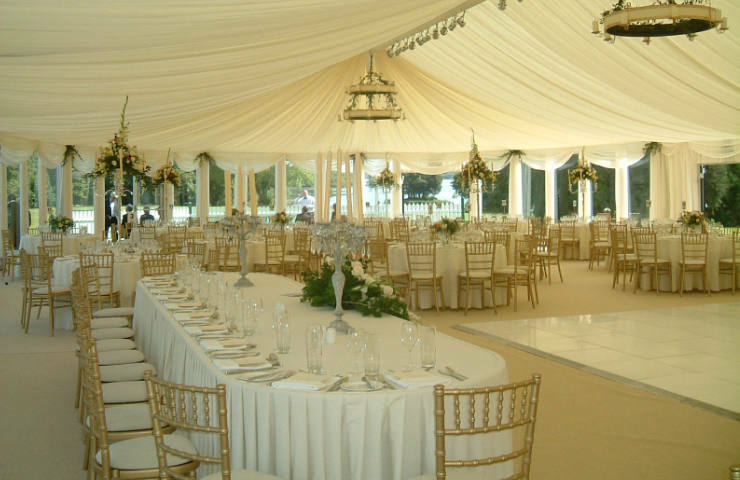 Let us start by saying that your wedding day matters to us. 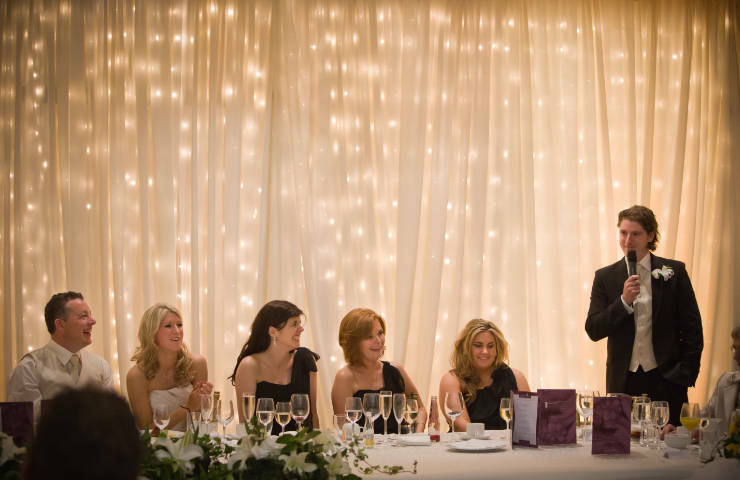 We pride ourselves for caring for our clients who then become friends. 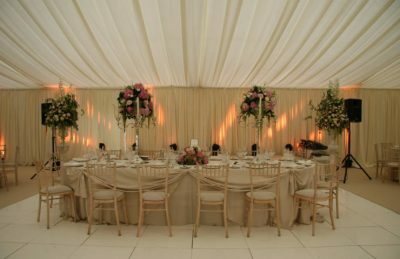 After many years of experience, we know how stressful organising every detail of your wedding day can be, for which we want to be your exception and your stress-free task. 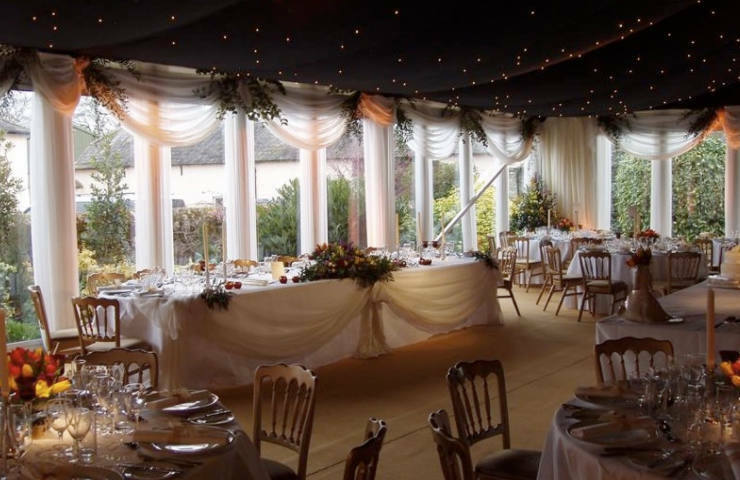 We will walk with you through your venue, and hear out what you are looking for. 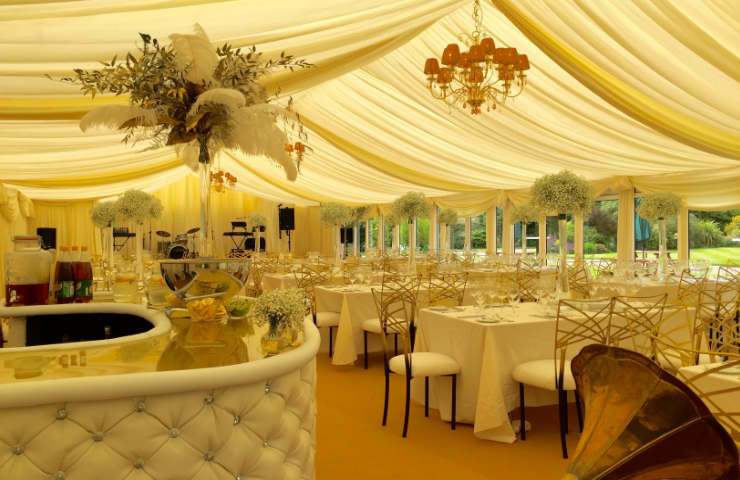 After we get to know you a little bit better and what is your style, we will give you some suggestions on how we could make the best out of your venue. Soon after you will receive a 1st draft proposal with visuals (photos or drawings) to help you see what we see for your venue. If/when you choose us, your worries are over. 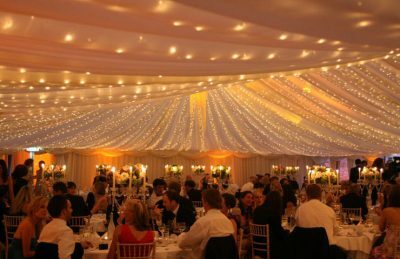 We do not make a mess. You don’t have to worry anymore about any rubbish left behind before your guests arrive. 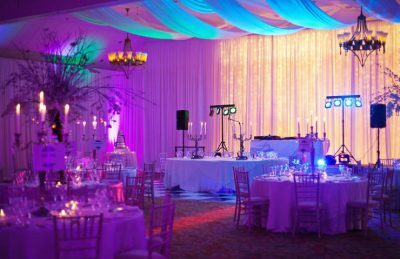 We do not leave until you are happy and our drapes have created your venue into a beautiful new space.